In 2014 CASE Belarus has successfully accomplished a research project focused on the disparities in regional development in Belarus. 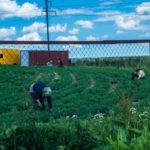 Researchers have proven the existence of the stagnating areas located between Belarusian capital and regional centres and proposed the recommendations how to solve the ‘poverty belt’ problem. 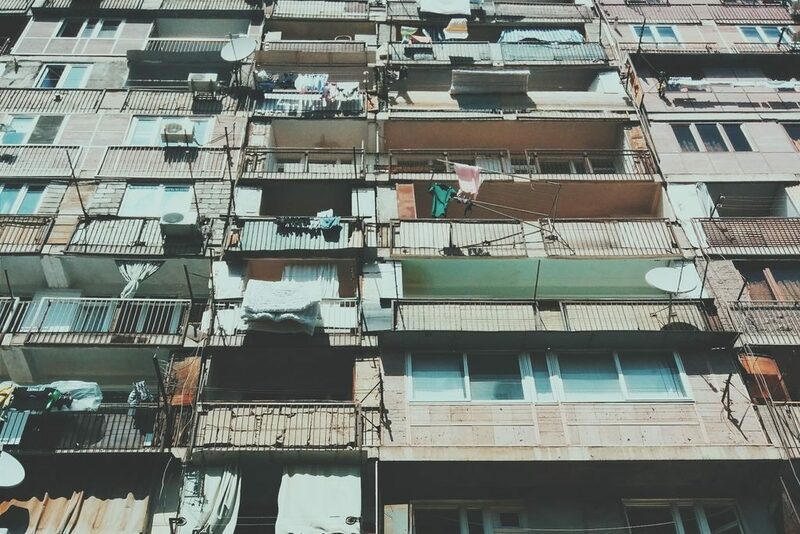 Project name: “Poverty belt” in Belarus: diagnosis, prospects and policy implications. For a long time major investments in Belarus have been attracted to administrative centres – Minsk and oblast cities. At the same time a number of middle-sized urban settlements were left behind to accumulate problems in social, environmental and cultural sphere. This contributed to the rise of a new phenomenon – ‘poverty belt’ of regions geographically situated between Minsk agglomeration and oblast cities. The belt includes the following towns: Babrujsk, Baranavičy, Barysaū, Žodzina, Maladečna, Marjina Horka, Sluck, Stoubcy and other. Their total population exceeds 1 million people. The range of problems that are common to these towns includes: negative demographic trends, brain drain and absence of higher education, underdevelopment of cultural sphere, lower business activity, deteriorated infrastructure, weak environment and safety protection, obstacles for urban development connected to lack of investments and numerous industrial and military brownfields. The disparities in development between regional centres and ‘poverty belt’ area are expected to grow. Therefore state policy should be refocused from the investment in Minks agglomeration to the development of ‘poverty belt’ areas. The main objective of the project was to raise the awareness about the ‘poverty belt’ problem among key Belarusian stakeholders and to provide them with recommendations how to solve it. 1. Government should elaborate horizontal regional policy, focused on the development of ‘poverty belt’ areas. Development strategies should be designed by regions, towns and associations of towns and should not be limited by the existing administrative boundaries. 2. State should refuse from its policy of the satellite towns’ development (investment in housing construction and transfer of enterprises to the agglomeration ring). 3. Government should remove barriers for territorial development of the Minsk city. ‘Green Belt’ policy should be replaced by the ‘Green Wedges’ policy. 4. Authorities should establish in Minsk agglomeration a single regulatory body for all means of public transport. 5. Authorities should take measures aimed at increasing traffic capacity of Minsk transport network. The project findings achieved the support of stakeholders and will be a topic of discussion on policy level. According to their feedback findings and recommendations will be disseminated further within their own research and policy-making activities. Main findings of the research as well as the recommendations can be found in 9-pages policy paper entitled: ‘Belarus Central Region: How Not to Be Caught in a Poverty Trap?’(in Russian, download pdf).